Lennon may be the breakout runner of the year in all of Illinois as he has seemed to come outta nowhere this year. Last year his PR was a 15:19 which he ran at the Peoria High Invite. 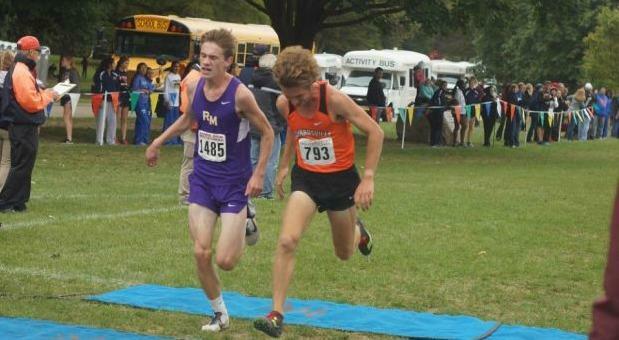 This year at the Peoria High Invite he ran a 14:33.00. He went from being an ok runner to a seemingly for sure all-stater. Next time Lennon will see action is against Josh Methner at the Wheeling Invite on 10/6.